New fathers working in IKEA stores and offices throughout Southeast Asia will enjoy one month of paid paternity leave this year, said the Swedish furniture retailer in a press release on Wednesday (Sept 6). Human Resource Director for IKEA Southeast Asia Lydia Song said that the new policy is part of IKEA Southeast Asia to encourage its male employees take a more active role at home after the birth of a new baby. Ms Song believes that such small step could make a big difference to the dads in the business and partners. 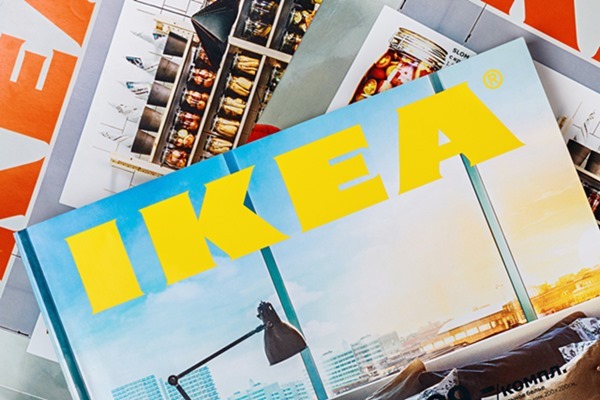 “IKEA has always taken an interest in life at home for families – both in our products and in our workplace. We embrace Swedish values, and that includes gender equality,” she added. Effective since January this year, a total of 27 male employees in Southeast Asia region, including 14 from Singapore, have benefitted from the entitlement. While workers can claim their leaves regardless of how many children they have, the benefit can only be taken within the first six months after the child’s birth. Previously, new fathers in Singapore get only one week of paid paternity leave according to the compulsory policy, while some firms might provide an extra week on voluntary initiative. However, since July 1, working fathers can apply to share their wives’ maternity leave. This would make working parents get a combined 20 weeks of paid leave that consist of 16 weeks of paid maternity leave, 2 weeks of paid paternity leave, a week of paid childcare leave per parent and a week of unpaid infant care leave per parent. Besides, they can ask for additional two weeks of unpaid leave. With a focus on fathers and the importance of their presence during the early years, IKEA Singapore collaborating with the Embassy of Sweden in Singapore initiate a photo contest. Aiming to draw out stories of life at home for fathers with their young children, the photo contest provides an opportunity to celebrate Singapore dads who take an active share in childcare. Submissions for the Singapore Dads photo exhibition can be done from Sept 2 – 16 through the Facebook page of Embassy of Sweden in Singapore. Read also: How to Manage Employee during Pregnancy and Maternity Leave?